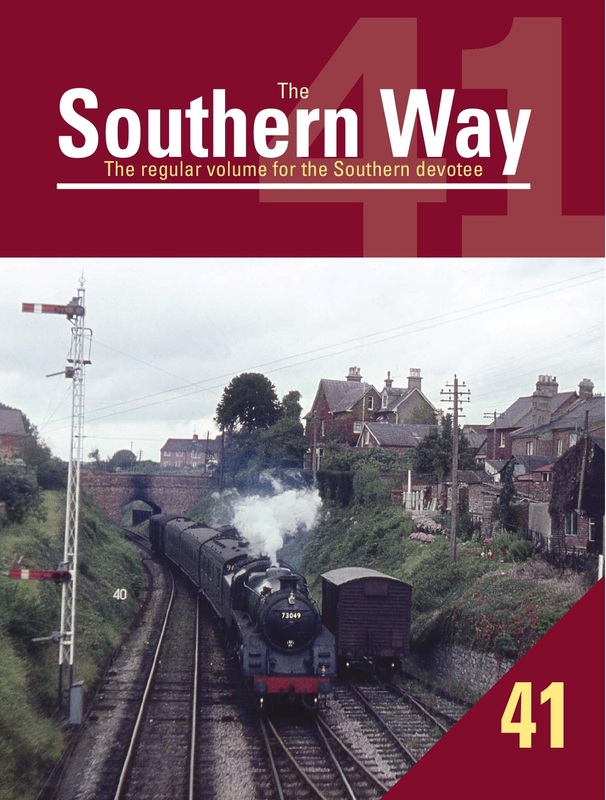 We are pleased to announce the forthcoming publication of the The Southern Way, the journal of record for all those interested in the history and heritage of the Southern Railway, its constituent companies and the Southern Region of British Railways. 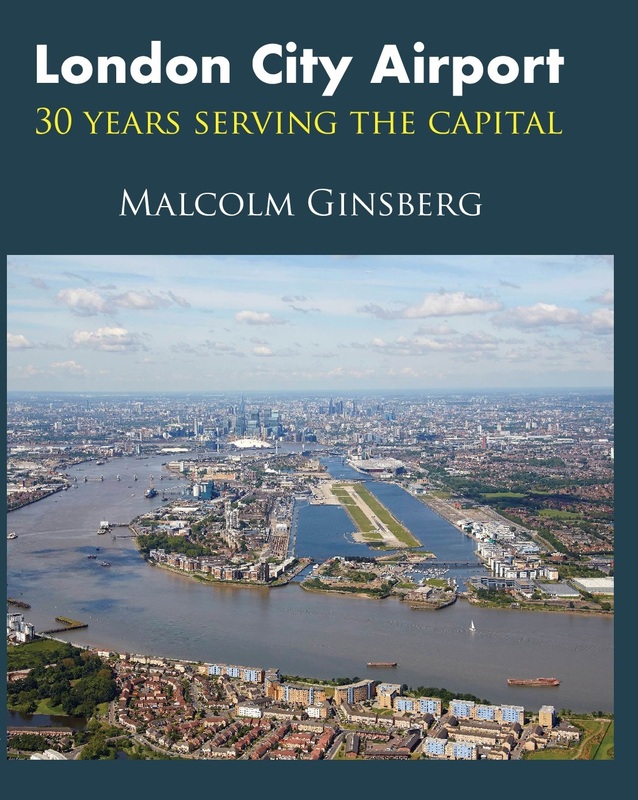 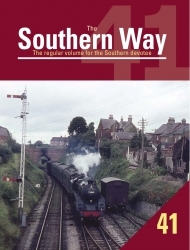 Edited by Kevin Robertson, whose extensive knowledge of all things SR and whose many publications on the railways of the south of England are well known to SR enthusiasts, each volume contains a series of authoritative articles on an always interesting range of topics, copiously illustrated with a wealth of photographs. 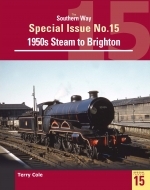 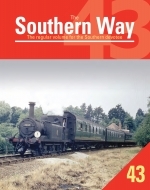 Four issues of The Southern Way are published annually, usually in January, April, August and October and the regular issues of the journal are supplemented by occasional Southern Way Specials which focus in much greater depth on specific area of SR history, operations or traction.